HONEYWELL, ACCESSORY, PC42D / PC42T USB CABLE, (T) Barcoding Store, powered by Strategic Mobiltiy Group, LLC (SMG3) offers globally recognized products and industry-leading solutions to enhance your organnization's productivity. Combining optimal search functionality and industry-leading products from Zebra, Honeywell, AML, etc., Barcoding Store creates a superior shopping experience unlike any other withing our industry. HONEYWELL, ACCESSORY, CABLE: KBW, BLACK, 3M (9.8 ), STRAIGHT, 5V EXTERNAL POWER, (T) Barcoding Store, powered by Strategic Mobiltiy Group, LLC (SMG3) offers globally recognized products and industry-leading solutions to enhance your organnization's productivity. Combining optimal search functionality and industry-leading products from Zebra, Honeywell, AML, etc., Barcoding Store creates a superior shopping experience unlike any other withing our industry. 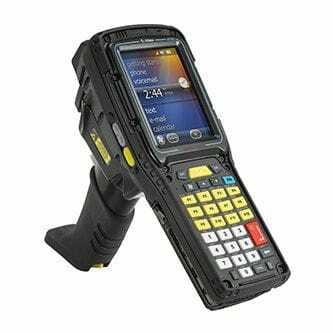 HONEYWELL, ACCESSORY, SCANNER CABLE, HSM 5V 232 TTL, AUX, 3M, (T) Barcoding Store, powered by Strategic Mobiltiy Group, LLC (SMG3) offers globally recognized products and industry-leading solutions to enhance your organnization's productivity. Combining optimal search functionality and industry-leading products from Zebra, Honeywell, AML, etc., Barcoding Store creates a superior shopping experience unlike any other withing our industry. 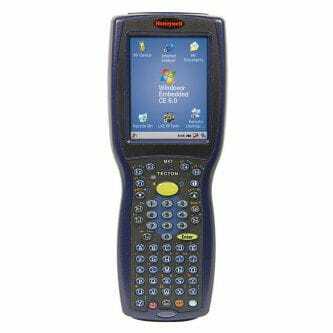 HONEYWELL, ACCESSORY, CBL, AUX 5V, 3310G TO DATALOGIC, 2.5M, (T) Barcoding Store, powered by Strategic Mobiltiy Group, LLC (SMG3) offers globally recognized products and industry-leading solutions to enhance your organnization's productivity. Combining optimal search functionality and industry-leading products from Zebra, Honeywell, AML, etc., Barcoding Store creates a superior shopping experience unlike any other withing our industry. HONEYWELL, NCNR, ACCESSORY, AUX PORT CABLE, RS232, 3310G TO NCR 7878 BIOPTIC SCANNER, (T) Barcoding Store, powered by Strategic Mobiltiy Group, LLC (SMG3) offers globally recognized products and industry-leading solutions to enhance your organnization's productivity. Combining optimal search functionality and industry-leading products from Zebra, Honeywell, AML, etc., Barcoding Store creates a superior shopping experience unlike any other withing our industry. 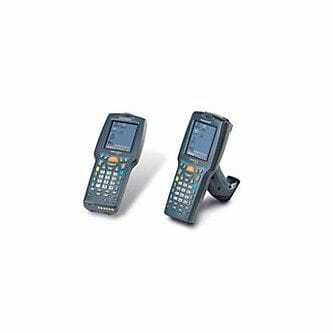 HONEYWELL, CABLE,RS232,5V BIOPTIC AUX,3M,INDUSTRIAL, (T) Barcoding Store, powered by Strategic Mobiltiy Group, LLC (SMG3) offers globally recognized products and industry-leading solutions to enhance your organnization's productivity. Combining optimal search functionality and industry-leading products from Zebra, Honeywell, AML, etc., Barcoding Store creates a superior shopping experience unlike any other withing our industry.